Scoring high grades in Class 12th is very important as it helps you achieve the great career heights. 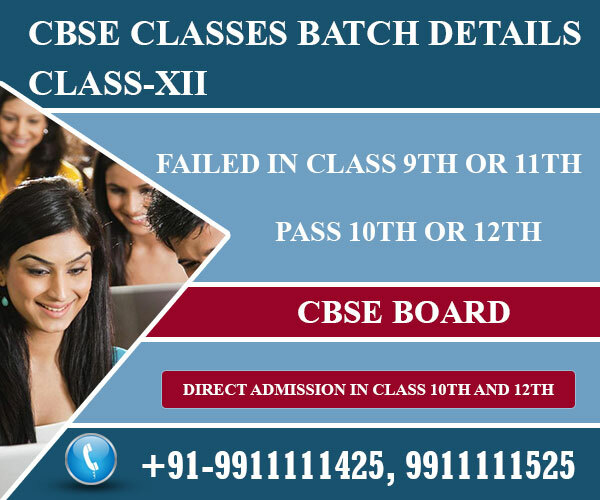 Students need to get high grades in CBSE class 12th examination for enrolling at any good university or college. Class 12th examination is far more difficult than CBSE class 10th examination as syllabus increases as well as the difficulty level also raises manifolds. Many students are not able to prepare well for the examination and are unable to pass the examination while some end up scoring poor grades. However, failing once should not deprive you of the opportunity of exploring the good career opportunities. Thus, Patrachar Vidyalaya provides such unfortunate students with the second chance for getting admitted to a good university and to build their career. 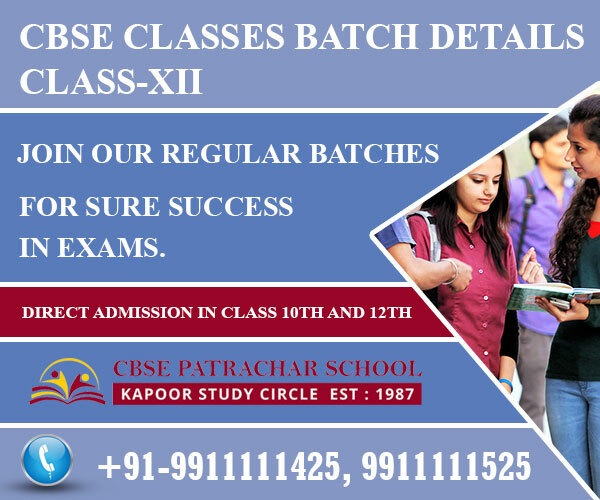 You can enroll at any college or university after passing CBSE class 12th examination from Patrachar Vidyalaya. You can easily take admission in Patrachar Vidyalaya by filling Patrachar Vidyalaya admission form 2017 online. You can also give CBSE improvement exam 2017 with Patrachar Vidyalaya. If you are not satisfied with your grades or have got poor grades in any of the subjects, then you can easily fill CBSE improvement form 2017. If you have failed in the class 11th examination, then you need not waste a precious year of your life repeating the same class. 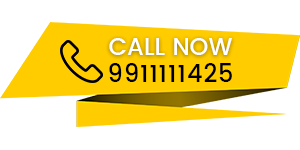 Patrachar Vidyalaya allows you to appear for CBSE class 12th examination. Patrachar Vidyalaya along with the Kapoor Study Circle helps students to prepare well for the CBSE board examination and pass the examination with good grades. The teachers at the Kapoor Study Circle are expert with vast experience of 5 to 15 years in the field of teaching. Teachers at Kapoor Study Circle are not only experienced but they master the art of teaching. They explain each and every topic easily keeping in mind that students must learn clear concepts. In addition to the course books, we also make use of mock test papers, study guides, practice books etc. for better understanding of students. We not only help students in preparing for the examination, but we also help them in filling the form for the examination, getting the hall ticket and a lot more. Thus, Patrachar Vidyalaya helps you to complete your schooling and take your career in the right direction.